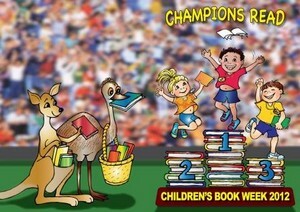 A book of ideas & activities covering the theme, reading promotion and selected books from the Children’s Book Council of Australia Book of the Year Awards. 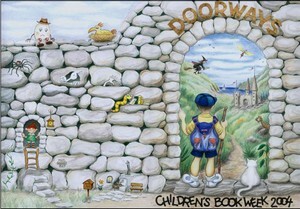 The Book contains Blackline masters, activities and ideas including displays, ideas suitable for libraries and classrooms to help celebrate Book Week. 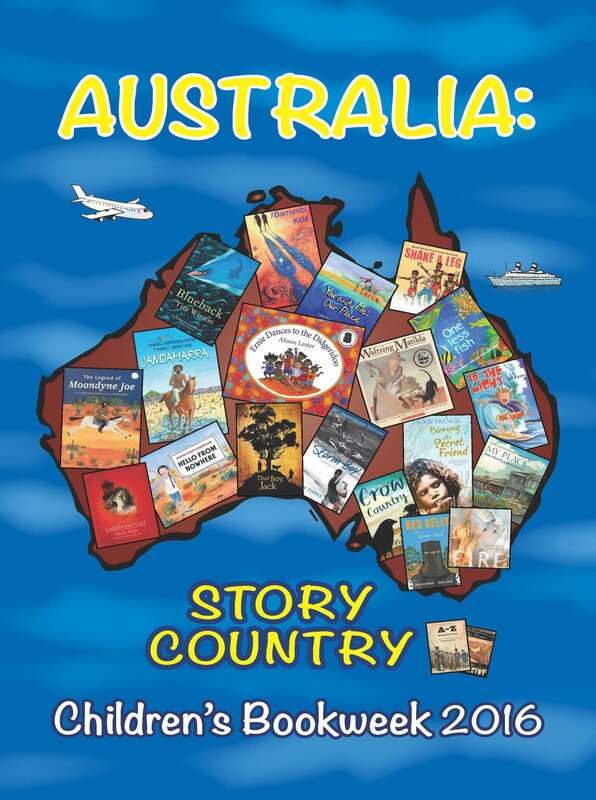 A book of ideas and activities based on the theme 'Australia:story country' and selected notable and shortlisted books for the CBCA Book of the Year Awards. 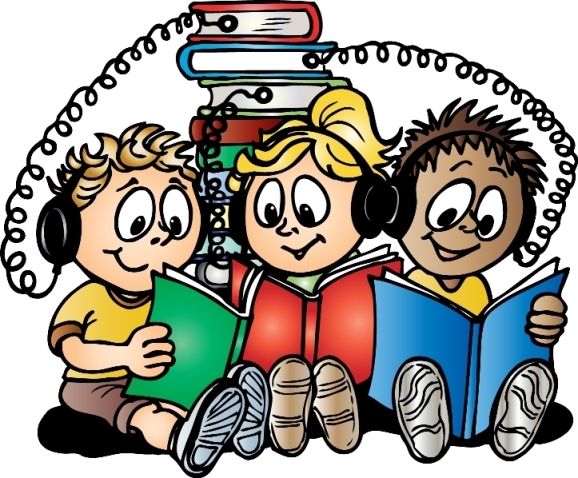 It contains blackline masters and lists of activities and ideas including display ideas suitable for libraries and classrooms to help celebrate Book Week. 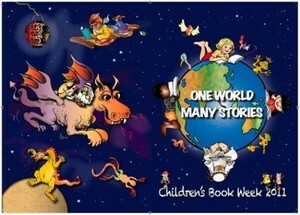 A book of ideas and activities based on the theme 'Books light up our world' and the books shortlisted for the CBCA Book of the Year Awards. 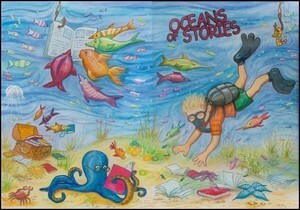 It contains blackline masters and lists of activities and ideas including display ideas suitable for libraries and classrooms to help celebrate Book Week. 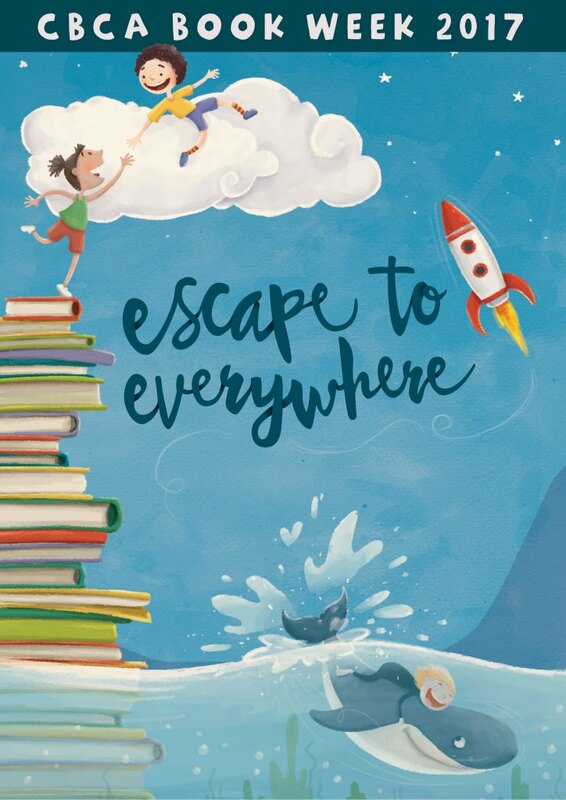 A book of ideas and activities based on the theme 'Connect to reading' and the books shortlisted for the CBCA Book of the Year Awards. 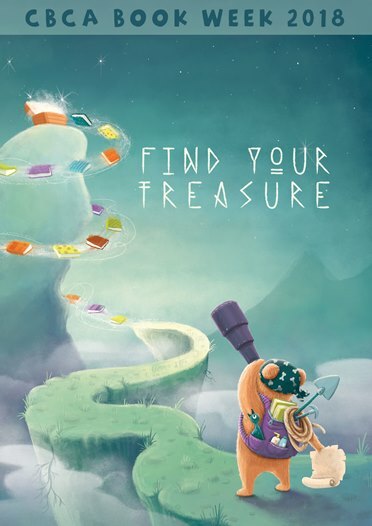 It contains blackline masters and lists of activities and ideas including display ideas suitable for libraries and classrooms to help celebrate Book Week. 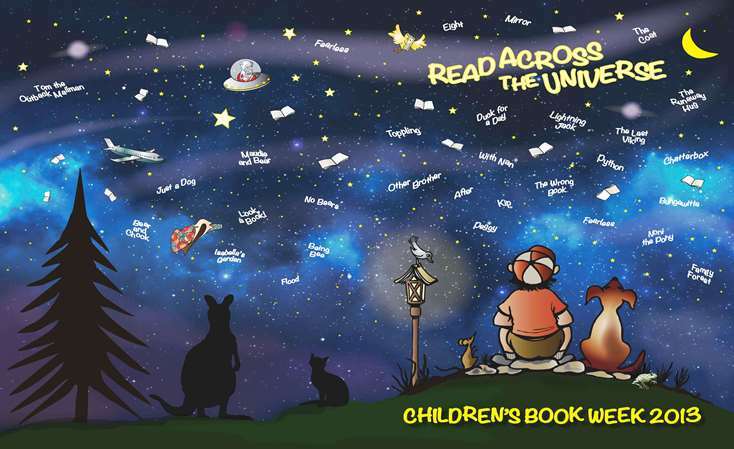 A book of ideas and activities based on the theme 'Read across the universe' and the books shortlisted for the CBCA Book of the Year Awards. 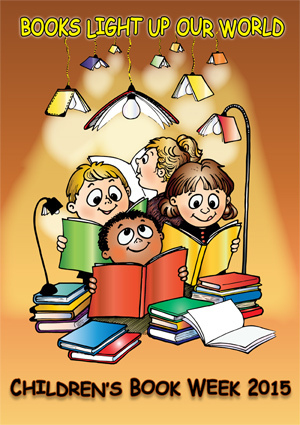 It contains blackline masters and lists of activities and ideas including display ideas suitable for libraries and classrooms to help celebrate Book Week. 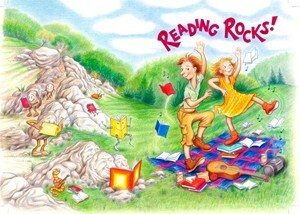 Be a star and READ! 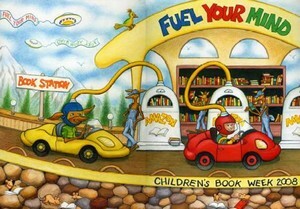 Fuel Your Mind with books! 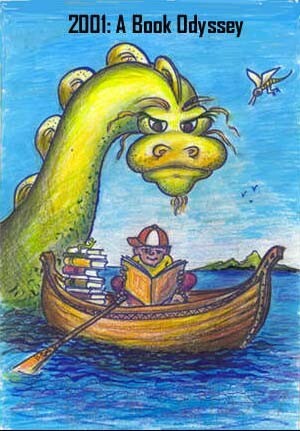 Line up, line up! 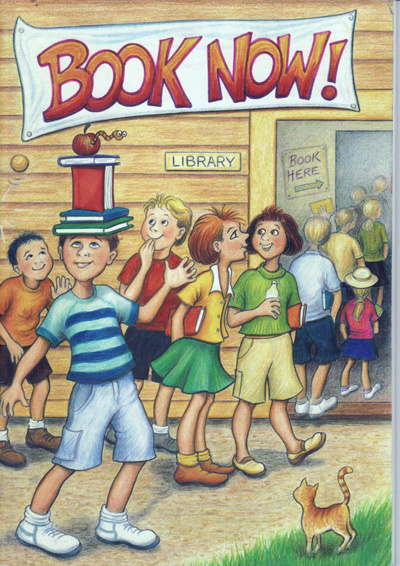 Get your nose in a book! 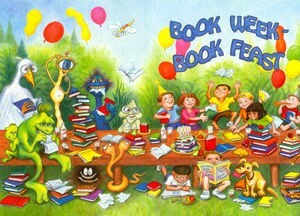 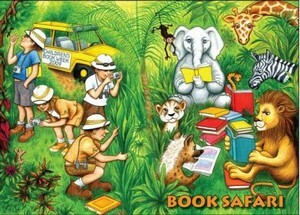 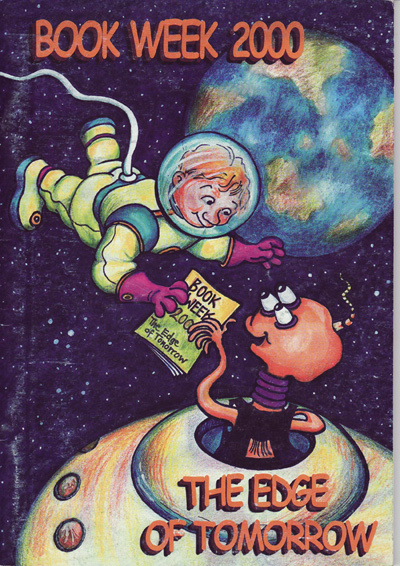 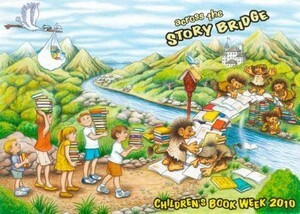 Jump in feet-first to the 2003 Book Week publication!